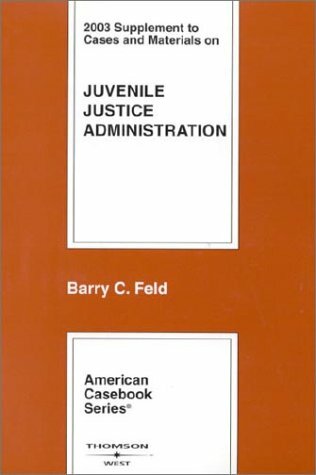 A market-leader, The Juvenile Justice System: Delinquency, Processing, and the Law, Fifth Edition, provides a detailed examination of the juvenile justice system. 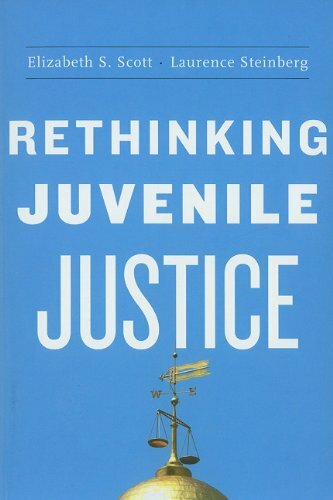 Known for its comprehensive coverage, the author explores all aspects of juvenile justice–including intake, adjudication, dispositions, juvenile probation, parole, and community corrections–and maintains a legal emphasis throughout. 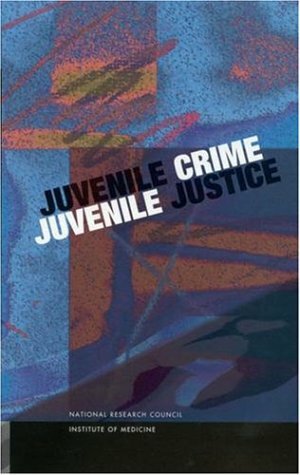 Up-to-date tables, figures and statistics give readers the most current perspective of juvenile justice trends. 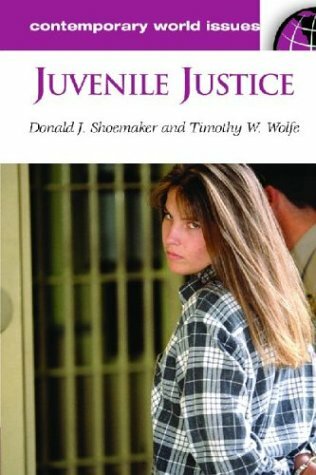 Chapter-opening scenarios, personality highlights and career snapshots use personal accounts to capture the essence of what it means to be part of the juvenile justice system. Covers all aspects of juvenile justice, including intake, adjudication, dispositions, juvenile probation, parole, and community corrections. 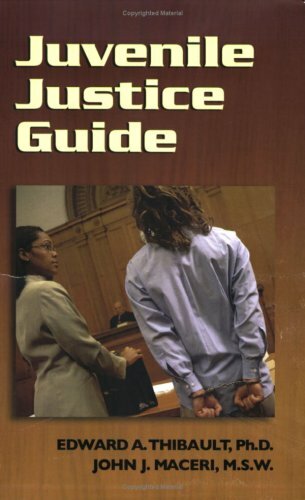 Covers all levels of offenders and clearly delineates the differences between status offenses and delinquent offenses. 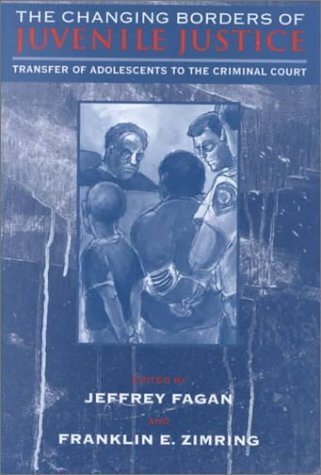 Discusses the history of juvenile justice system and the crucial events that have influenced its development. 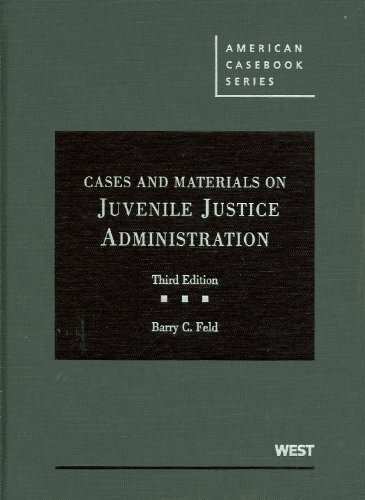 Includes early legal cases, landmark U.S. Supreme Court cases, current juvenile cases, select state court cases, etc. 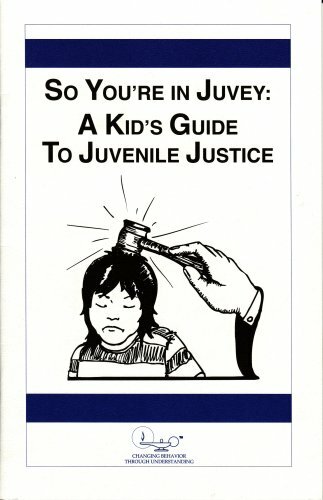 to show the legal bases for decisions about juveniles. and aftercare. Feature various professionals who work with juveniles in positions such as juvenile court judge, juvenile probation and parole officer and counselor. 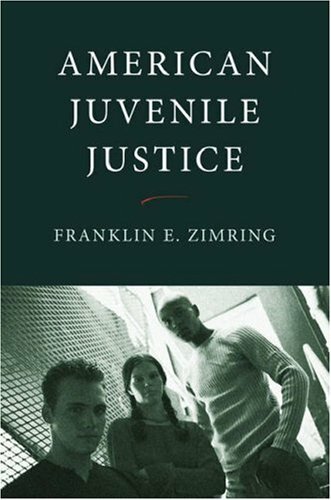 Highlights juvenile justice systems in 13 different countries and provide interesting contrasts with the U.S. juvenile justice system. 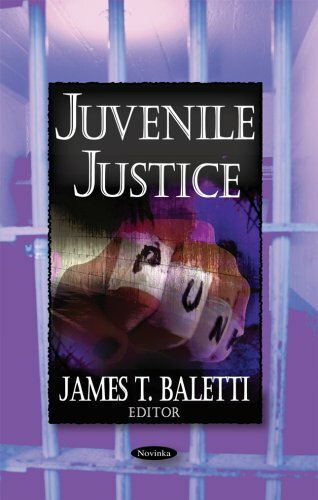 Anyone involved in or interested in Juvenile Justice. As with the other reviewers the book is extremely wordy. There are no color pictures and I thought I was reading an enclyclopedia. Why my university decided to make this book the standard for the juvenile course is bizarre. I fell asleep reading this book every time I looked at it. It just had too much information per chapter, just page after page of text. I am a Criminology and Criminal Justice student finishing my sophomore year this month. I have taken 7 different CCJ classes so far, and this textbook ranks among the most dry, dull, and boring CCJ textbooks I have ever had the misfortune to read. Even my Criminal Law text was better than this book was. As the other reviwer expressed, the text is extremely wordy. I feel that the author could have simplified it somewhat--after all Juvenile Justice is a 2000-level class at my university; not a postgraduate class. The information contained in the book is not bad, but the subject could have been made so much more interesting, and the entire book could have been shortened by a couple hundred pages without too much important information being deleted. I've kept all my other CCJ texts for future reference, but this book went back to the bookstore for cash on buyback day. Since the 1960s, recurring cycles of political activism over youth crime have motivated efforts to remove adolescents from the juvenile court. Periodic surges of crime—youth violence in the 1970s, the spread of gangs in the 1980s, and more recently, epidemic gun violence and drug-related crime—have spurred laws and policies aimed at narrowing the reach of the juvenile court. Despite declining juvenile crime rates, every state in the country has increased the number of youths tried and punished as adults. Research in this area has not kept pace with these legislative developments. There has never been a detailed, sociolegal analytic book devoted to this topic. In this important collection, researchers discuss policy, substantive procedural and empirical dimensions of waivers, and where the boundaries of the courts lie. Part 1 provides an overview of the origins and development of law and contemporary policy on the jurisdiction of adolescents. Part 2 examines the effects of jurisdictional shifts. Part 3 offers valuable insight into the developmental and psychological aspects of current and future reforms. by Edward A. Thibault, Ph.D., John J. Maceri, M.S.W. 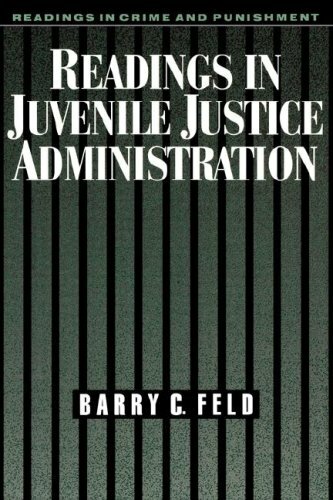 An extremely thorough look at the juvenile justice system, from entry & sentencing to prevention & counseling. -What does research say about family life and the propensity for deliquency? -How do juvenile sentencing guidelines differ from adult sentences? 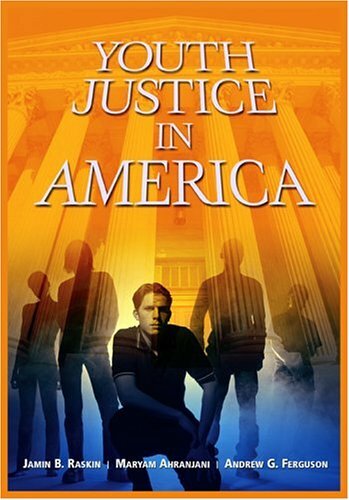 -What are the agencies within the juvenile justice system and how do they work? -What are the options for post-crime placement? -What counseling methods are most effective? A nation of great resources, the United States is confronted all too often with headlines about shootings in schools and with the unsettling reality that homicide rates for juveniles far exceed that of other industrialized nations. 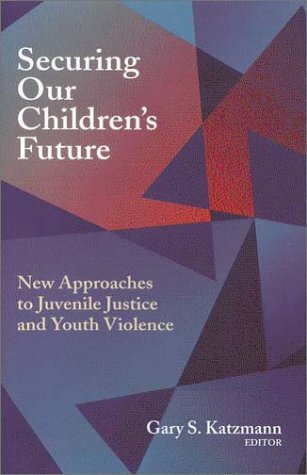 The challenge of reducing youth violence has prompted a flurry of commentary, legislative activity, and scholarly studies. 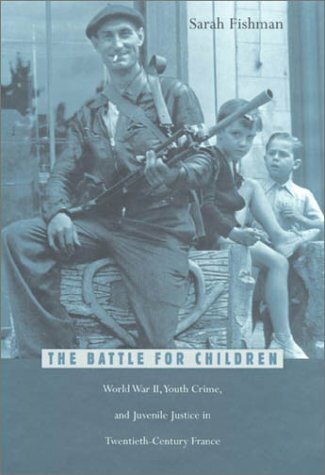 The Battle for Children links two major areas of historical inquiry: crime and delinquency with war and social change. In a study based on impressive archival research, Sarah Fishman reveals the impact of the Vichy regime on one of history's most silent groups--children--and offers enlightening new information about the Vichy administration.Fishman examines how French children experienced the events of war and the German occupation, demonstrating that economic deprivation, not family dislocation, drove up juvenile crime rates. Wartime circumstances led authorities to view delinquent minors as victims, and provided the opportunity for reformers in psychiatry, social work, and law to transform France's punitive juvenile justice system into a profoundly therapeutic one. Vichy-era legislation thus formed the foundation of the modern juvenile justice system in France, which rarely incarcerates delinquent youth. In her examination of the critical but unexpected role the war and the authoritarian Vichy regime played in the transformation of France's juvenile courts and institutions, Fishman has enriched our knowledge of daily life in France during World War II, refined our understanding of Vichy's place in the historical development of France, and provided valuable insights into contemporary debates on juvenile justice. 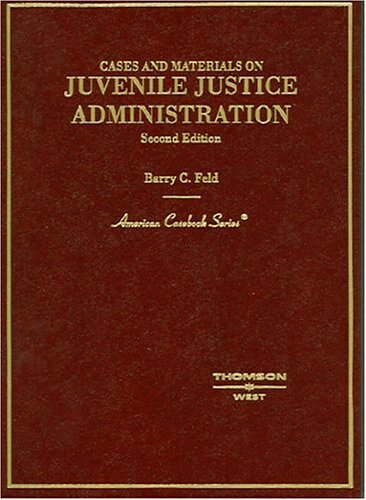 Juvenile Justice: A Reference Handbook highlights continuing controversies and emerging solutions and provides a discussion of the programs, laws, and policies concerning our young people. Also featured are profiles of notable individuals, agencies, and policy-makers in juvenile justice and delinquency prevention. While the focus is on the United States, comparisons to international programs and policies are here as well. 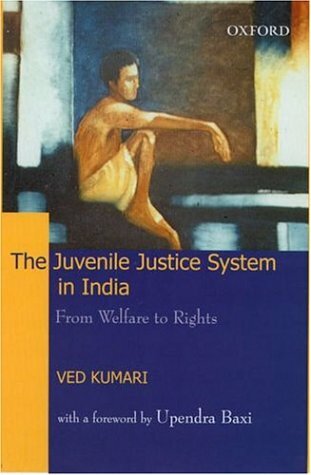 A directory of national and international organizations dealing with children's rights and juvenile justice wraps up this highly readable and insightful reference. 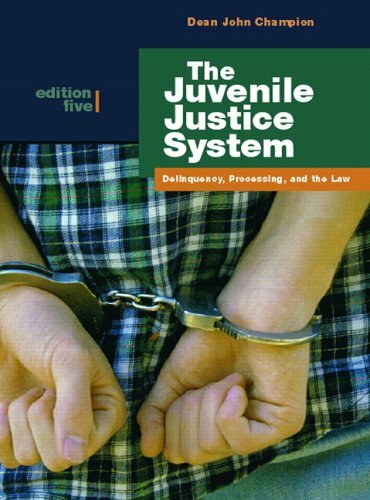 Students, and those who work with children and teens, will appreciate this broad overview of the causes of delinquency and the workings of the juvenile justice system. Also provided are cutting-edge research studies, up-to-the-minute statistics, and authoritative sources to further explore these topics.